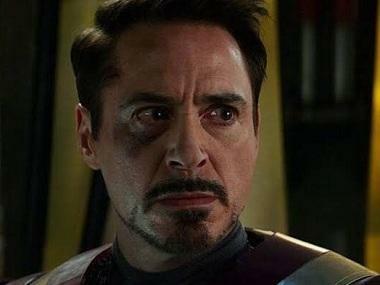 Walt Disney Studios has announced the shifting of release dates of a number of its major movies. 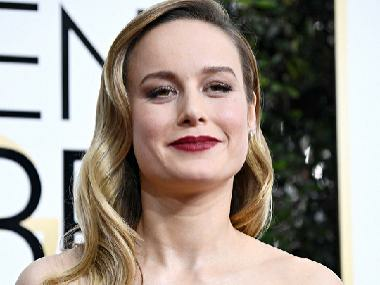 The list includes Indiana Jones 5, a Marvel movie, and live-action adaptations, according to a report by The Hollywood Reporter. Emily Blunt's Mary Poppins Returns, a remake of 1964's musical-fantasy Mary Poppins, has been moved up from 25 December to 19 December. Dwayne Johnson's next, titled Jungle Cruise, will release on 11 October, 2019. 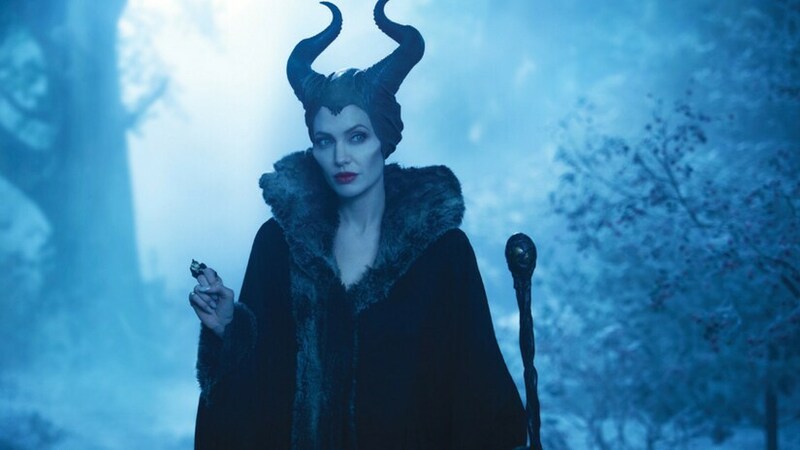 Angelina Jolie-starrer Maleficent 2 is now set for 29 May, 2020 release. 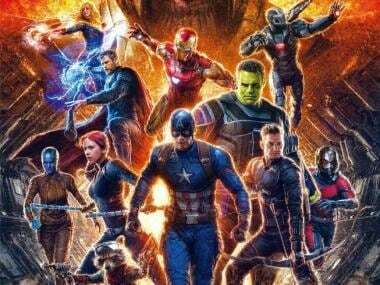 The report also states that an untitled Marvel movie has been moved up from 30 July, 2021 to 12 February, 2021, while an untitled live-action movie originally set for 9 July, 2021 will take the 30 July slot. Two untitled live-action movies slated for 8 November, 2019 and 21 February, 2021 have been removed from Disney’s schedule entirely. 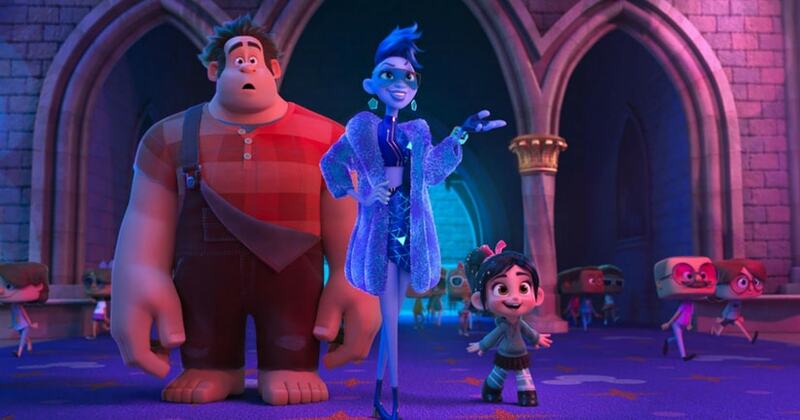 And finally, Ralph Breaks the Internet: Wreck-It Ralph 2 is now officially just called Ralph Breaks the Internet. The Indiana Jones film has been moved from 10 July, 2020 to 9 July, 2021. Indiana Jones 5 will see the return of Harrison Ford who will be days away from turning 79 when the movie hits theaters. Jonathan Kasdan has been brought on to write a new draft of Indiana Jones 5 after David Koepp, who wrote the previous version of the script, is no longer available to work on the film.